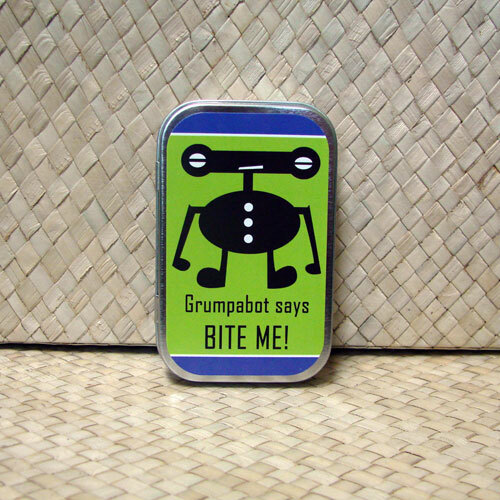 My Grumpabot has now made it onto a mint tin, yay! But it hasn’t improved his mood; he is still grumpy. 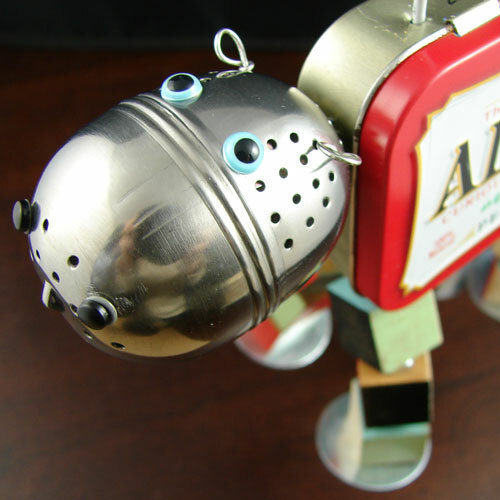 • To organize craft supplies, small doodads, hardware, stamps, etc. 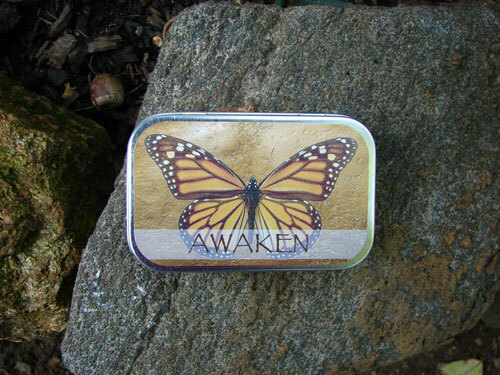 10 Ways You Can Use An Altoid Mint Tin Awaken Butterfly Mint Tin My Hippo Mint Tin Art is Famous!